Thank you for visiting Kaetsunou Bus website. 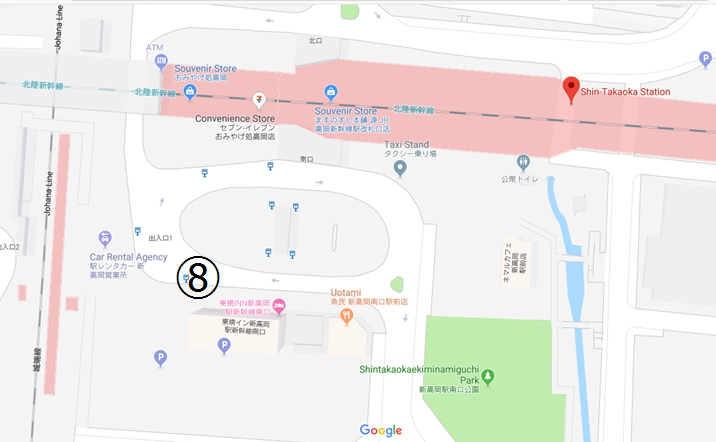 This year, we have arranged a few types of bus for Shirakawa-go light-up 2019.
both: Only Japanese is available. 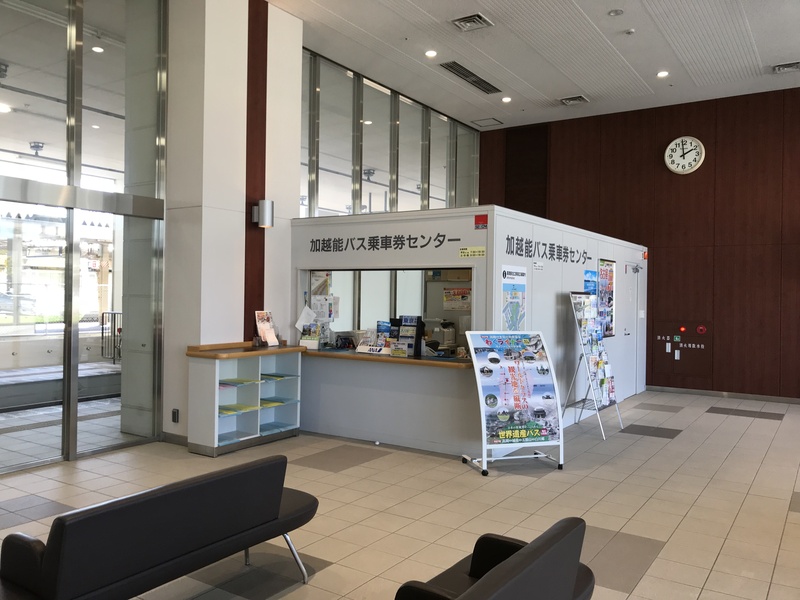 ※Before getting on the bus, please pay the fare at Kaetsunou Bus Ticketing Center. ※Please pay the fare after you get on the bus. ※Please be reminded that bus may be delayed due to traffic and weather condition. ※This bus course will not be accompanied by English-Speaking guide and interpreter. ※If you are late,we will not wait for you. Adult 5,500yen / Child 3,000yen　Cash is available only. 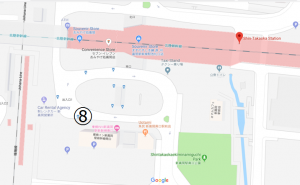 ※Any tickets and passes issued by Kaetsunou Bus and JR are NOT available. ※No bus tickets to the observation deck and meals included. When you call us, please tell your information. All bus stops are in Nanto City. If you have plan to visit Nanto city, it is convenient to ride this bus. Adult 4,500yen / Child 2,500yen　Cash is available only. ※Please pay when you get on the bus. Adult 7,000yen Child 4,600yen　Cash is available only. ・bus ticket to the observation deck　※No meals included. Only this “Bus No.3”, booking hotels below is required to apply this bus. Step１．Call to the hotel which you would like to stay.Please book a hotel room. ※Please do not send an email to these hotels. They will not answer about this tour. Step 2. After you reserve the hotel, please call us in order to book this Bus No.3. Step 3. When you call us, please tell your information. The shuttle bus to the observation deck will operate one way. To the observation deck: You can get on the shuttle bus. Please dress warmly and wear appropriate shoes. *Convenient ! * If you have a luggage, you can put it in the bus trunk. **This is Japanese website.Please choice “English” at the upper right. Copyright2015 @ KaetsunouBus All rights reserved.